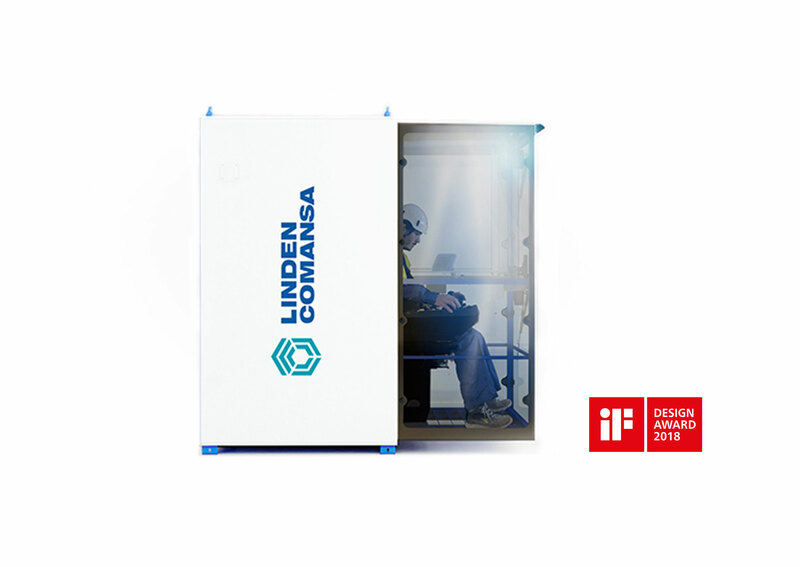 CUBE Crane Cabin, the project done for Linden Comansa, has been awarded with the prize IF Design Awards 2018 in the automotive category. The IF Design Awards have been recognizing the best designs worldwide since 1953 in different categories such as product, packaging, communication, architecture, etc. and this year we have been one of the winners among more than 6.400 proposals from all over the world. For more information you can read the article written by NavarraCapital about this project.